ROSS MILLS – The Chautauqua County Department of Public Facilities is announcing that Ross Mills Rd. in the Town of Ellicott, between Falconer-Kimbell Stand Rd. (County Road 81) and Gerry-Levant Rd. 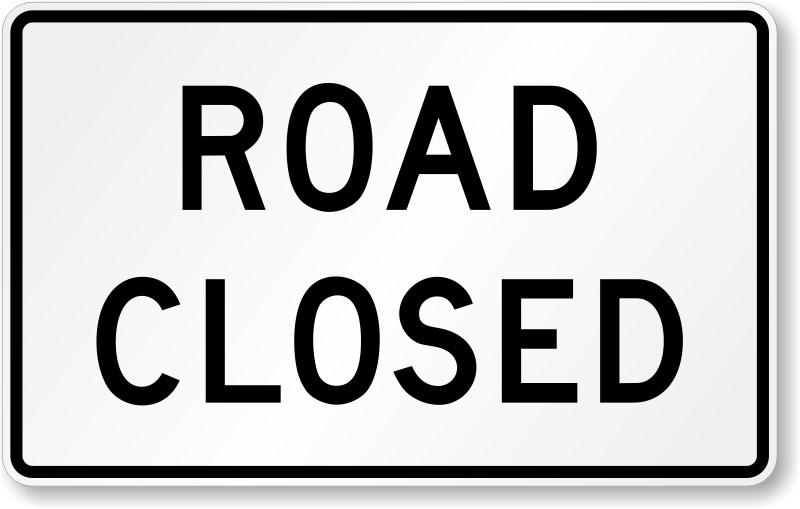 (County Route 65), will be closed to traffic due to a bridge replacement starting Monday, April 3. A detour will be posted.